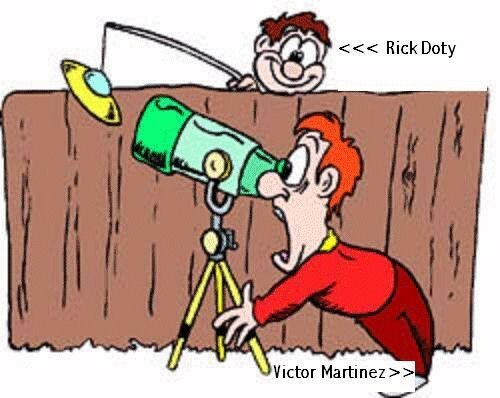 On Thursday night, September 27, 2012, Jerry did a special report with Dr. Bruce Maccabee and Grant Cameron about UFO secrecy and black ops in general and the background to Aviary group that has filled UFO lore for decades, how it got started, who was in it, and who were those bird names really representing. 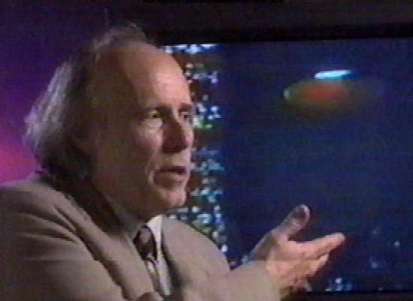 Dr. Bruce Maccabee is one of the legendary figures of Ufology. 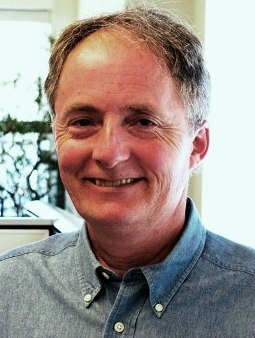 He has long been noted for his extensive and thorough investigations of UFO close encounters and abductions, and is considered the leading expert in the analysis of UFO photographs and videos. In this interview conducted on 3/17/06, Dr. Maccabee and Jerry discuss Bruce's decades long UFO quest, from the early years with NICAP to today's scientific examinations of sightings and abductions. CLICK HERE to read the Hawk Tales document written by Dr. Bruce Maccabee, which includes the interview with a government agent code named Hawk about UFO related events in New Mexico. CLICK HERE for more background information from Bruce Maccabee on UFO related activities in New Mexico. INTRODUCTION - The Real Message? 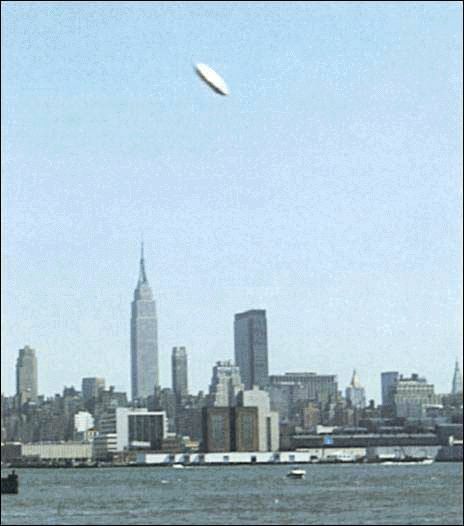 Our reality, in the past and present, strongly appears to include UFO encounters, UFO crashes, encounters with and housing of EBENs (the US Government designation for ETs, Extraterrestrial Biological Entities). 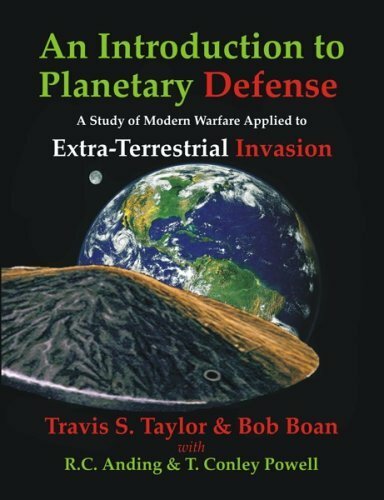 For more than 60 years this reality has, according to both notable UFO Researchers and large numbers of the general public, been denied by virtually all governments on this planet, and in particular the US Government. In trying to reverse this alleged deception and its associated cover-up operations, UFO researchers in the United States have devoted considerable time and attention to Area 51 and surrounding areas in Nevada and Wright-Patterson AFB in Dayton, Ohio with regard to strange UFO related events, but it appears that New Mexico, home to probably the most famous event in modern UFO history, the Roswell Crash, has also been a center of official government UFO related activity in the past and still may be. Interestingly, New Mexico is now host to Earth's first commercial space port. It appears that the state and it's many government facilities, such as Los Alamos National Labs, Sandia National Labs, Kirtland AFB, and White Sands Proving Grounds, may have been hosting an EBEN space port of sorts for some time. Are strange and undercover encounters between UFOs, manned by EBENs, and our government, as well as with private citizens continuing to this day? 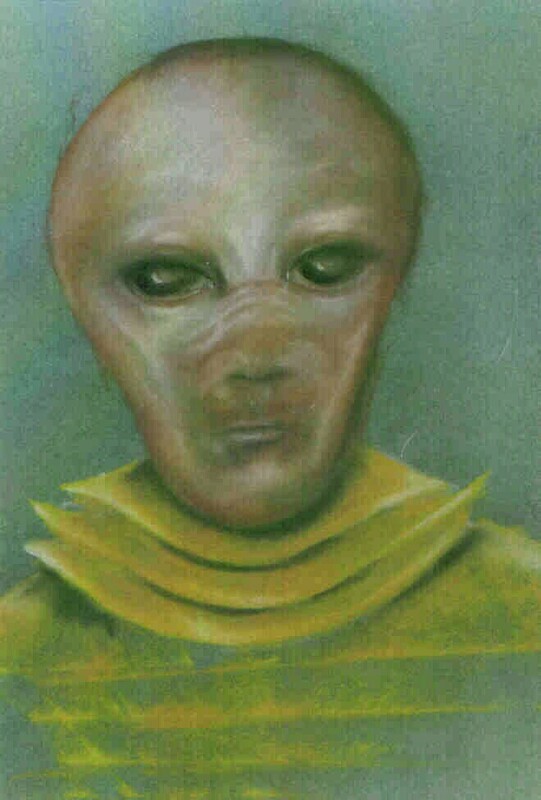 Current, ongoing sighting, abduction and cattle mutilation reports and hard, physical evidence gathered from around the world indicate that they are. On this page, you will hear interviews conducted by Jerry Pippin with some of the purported members and associates of The Aviary, a legendary, but possibly real group of scientists, engineers, government agents and military personnel. The members of the Aviary are thought to share a common desire to reveal the truth behind UFOs and their EBEN occupants to all of humanity. Members of the Aviary may have close relationships with a number of government agencies. 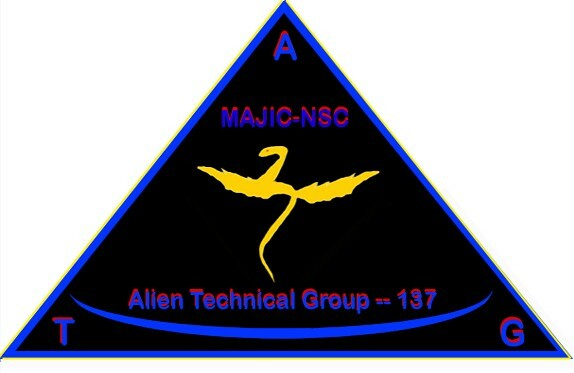 They may even have some advisory function with the mysterious MJ-12 Group, which according to authenticated documents leaked to and analyzed by leading UFO researchers, oversees all UFO/EBEN related activities conducted by our government. The Jerry Pippin Show has no plans to investigate or attempt to prove the existence of the Aviary or membership in such a group of those who we are interviewing. Such proof is not in of itself important. What is important is that these people, who were interviewed as a part of this special Insider Disclosure Report, are collectively delivering an extremely important, and certainly controversial, message to you. This message is what you have been wanting, and waiting for 60 years, to hear. It is being delivered by intelligent, knowledgeable and reputable individuals, who have official and authorized access to the information presented. This is the REAL (?) story, as it is being stated to the Jerry Pippin Show by those interviewed and in the supporting literature, documents, photos and video evidence that may now, or in the future, be presented on this page. It is up to you, our informed listeners, to listen to and examine the evidence and come to your own conclusions. We invite you to express your thoughts on the material presented either via email sent to jerry@jerrypippin.com. UFOs and EBENs are real! © 1989, Linda Moulton Howe, from her book An Alien Harvest. Original illustration by Richard Sigismund. UFOs have been visiting this planet for some time. 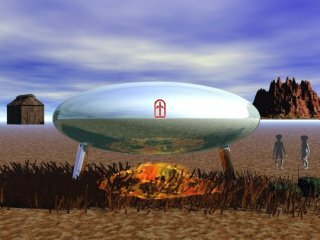 Various models and configurations of what we designate as UFOs are manned by a number of different intelligent species. The presence of UFOs on our planet has been officially known by our government since at least 1941. The Roswell (Corona) Crash did occur in July 1947, and EBEN bodies and a live EBEN were recovered from the crash site. EBEN-1, portrayed in the drawing on the upper left, survived the crash and was a "guest" of the US Government until he died in 1952. Autopsies were performed on the dead EBENs. Technology was also recovered from the wreckage of the crashed vehicle, and was over time delivered to private industry for research and product development. Personnel exchange programs between the US Government and a single species of EBEN were active between 1964 and the late 1980's. One contingent of our personnel went to the EBEN's home or base world and remained there from 1965 until 1978. Several EBENs, designated EBEN-2 and 3 were the guests of our government and were seen by witnesses at US Government facilities. The personnel exchange programs were terminated when the last representative of that single EBEN species left our planet in 1989. Interestingly, EBEN-2 and EBEN-3, represented by the recreation image on the middle left, appear to be a different species from EBEN-1, and more closely resembling the classic Grey reported by UFO abductees. Resolving this discrepancy is of importance (see list of open questions below). Where do the various EBEN species that are known to our government originate. 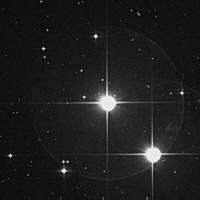 It appears that EBEN-1 and EBEN-2/3 actually two different species from two different star systems. Is that true? Where did each come from? Is it true that the personnel exchange program was not between our government, or any other organization, and the species which manned the Roswell Crash vehicle? If so, then the treaty was by default with the species represented by EBE-2. Is that correct? 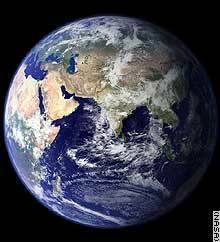 What is the genetic relationship of the various EBEN species, if any, to any present or past Earth animal species? Were there any other UFO Crashes and documented government retrieval operations? If so, specify examples or a full list. 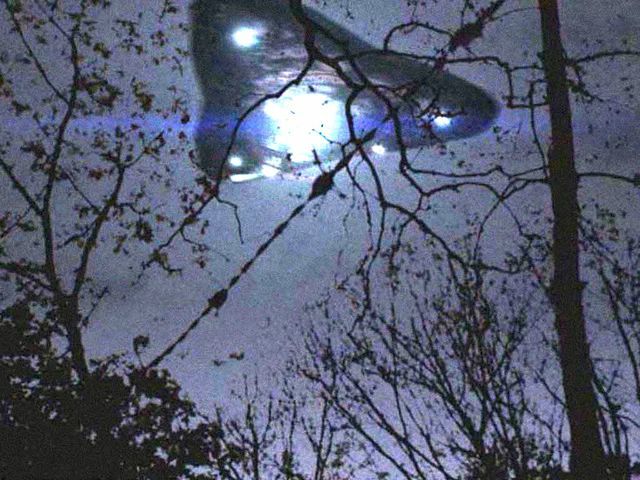 Were there any formal agreements regarding UFO flights, scientific research projects involving humans, animals, and other resources between any of the many EBEN species visiting Earth and our government or any other organization? Note that official government treaties with EBENs would be meaningless and not constitutionally recognized, and no other organization could legally make treaties. Was there an official program of UFO cover-up conducted by any government agencies or other organizations? Do any government agencies or other organizations know the true agendas of any of the visiting EBEN species? If so, what are these agendas? Can our government prevent any EBEN species from fulfilling its agenda without our agreement or legal, from our point of view, inter-governmental treaties? These questions remain unanswered by the interviews that we have posted to date. If there is any change in this status, this introduction will be updated. This is DISCLOSURE. This is for real. Or, is it? Will the President of the United States now make an address to the nation to announce the truth about UFOs? Will the Secretary General of the UN do the same? In our opinion, no, not now. Why not? Perhaps we will get some answers during this series of interviews, or perhaps we will only be given speculations. These interviews are small but significant steps that are leading toward full public awareness of the EBENS and our government's either limited or major involvement with, and knowledge about, them. Again, we invite you to express your thoughts on the material presented either via email sent to jerry@jerrypippin.com. The Bad ETs are coming to eat us!